Erica Barone is Software Development Engineer in CSE team since May 2017. After one year working as Firmware Developer in Datalogic Automation s.r.l., she joined Microsoft in 2014 as Technical Evangelist in DX Italy. In the following 3 years her core technology rapidly moved from Windows to Internet of Things. 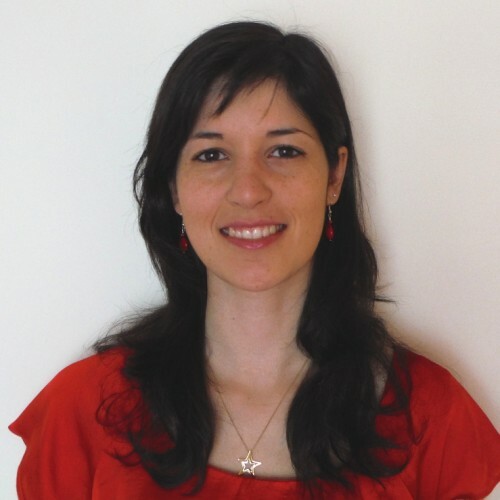 As Tech Evangelist, she was speaker in several Italian conferences (Codemotion, WPC, Future Decoded), she worked on some IoT projects and managed all MS Tech Communities in the Italian territory. Now as SDE she is focused on IoT and AI scenarios.